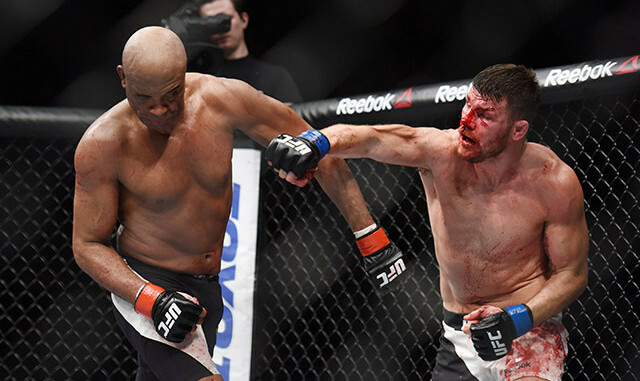 HomeSportsMichael Bisping defeats Anderson Silva at UFC! Michael Bisping defeats Anderson Silva at UFC! 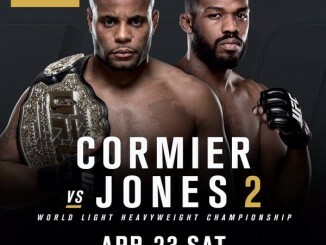 Bisping won 48-47 on all three judges card to beat Anderson Silva.